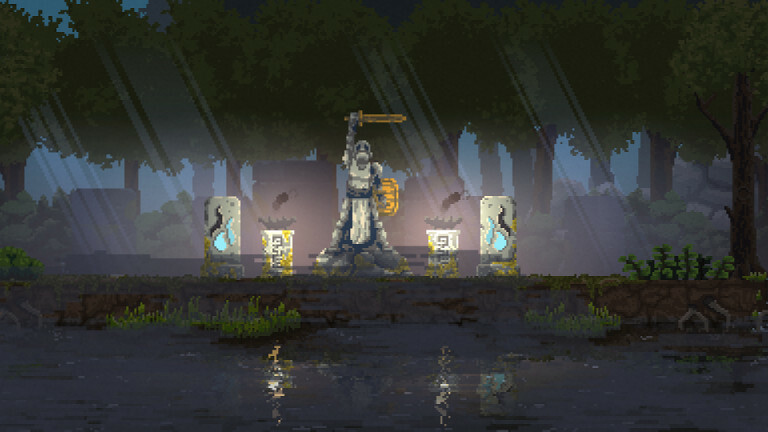 Now available to download and enjoy on NVIDIA SHIELD, Kingdom: New Lands is a newly revamped and featured-packed edition of the critically-acclaimed kingdom-building simulation game that was originally created by just two indie developers, Thomas “noio” van den Berg and Marco “Licorice” Bancala. 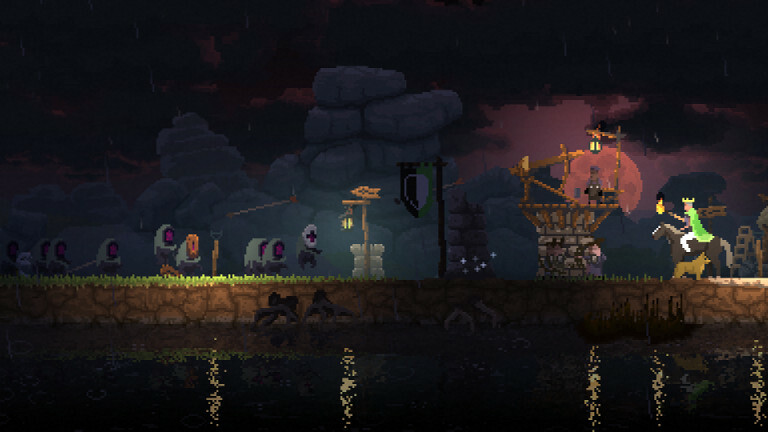 Set in a gorgeously rendered pixelated medieval fantasy world, Kingdom: New Lands casts players as a monarch who must explore the lands surrounding their kingdom while gathering as many coins they come across as possible. Coins are used for a variety of purposes that all contribute to the growth and strength of your kingdom including hiring soldiers, constructing defenses, and expanding your kingdom further. Its simple yet serene premise and gameplay also challenges players to find out what they are supposed to do on their own without any lengthy tutorials, which brings a greater sense of player discovery and satisfaction to the experience. And whether you are a fan of the original Kingdom or entirely new to the series, Kingdom: New Lands introduces a slew of brand new reasons to get excited about jumping into the SHIELD edition of the fantasy adventure game. On top of its sprawling new lands to explore that are filled opportunities for discovery, Kingdom: New Lands strategy game boasts a variety of new in-game elements, secrets, gameplay features, and design improvements created with the help of player feedback from Kingdom’s passionate community of fans. The developer has even created a new end game for players to partake in. 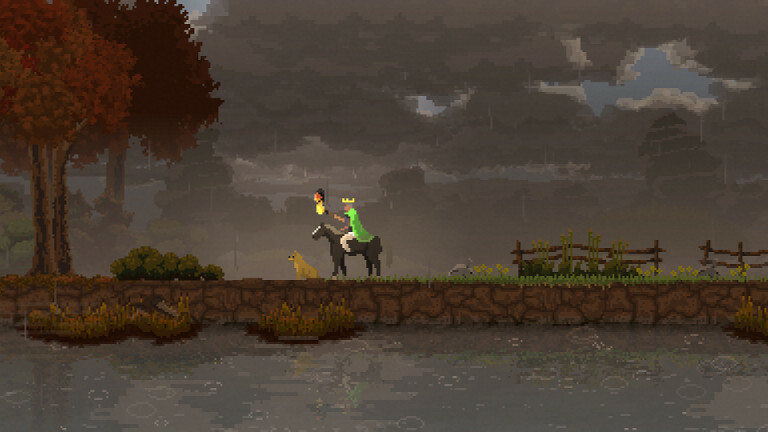 If you own an NVIDIA SHIELD, Kingdom: New Lands is now available to download via Google Play for $6.99. If you aren’t already a proud SHIELD owner, you can remedy that right now and buy one.